Home Entertainment Music Icon Patricia Barber Trio “Higher” First Release in Six Years! 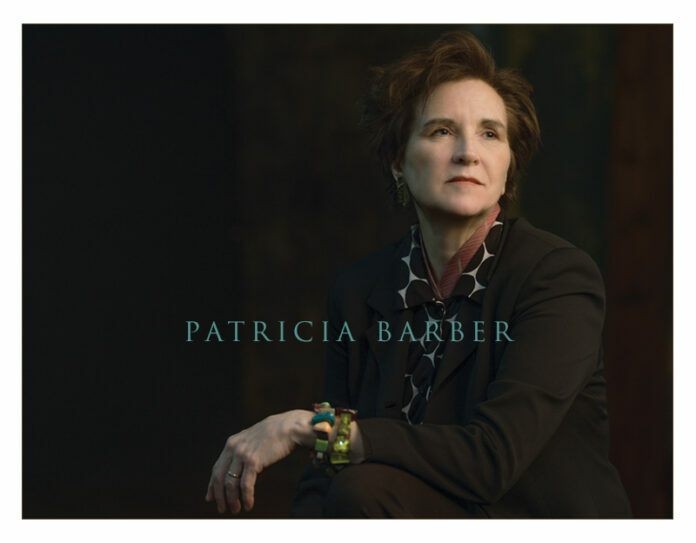 Internationally acclaimed American composer singer/pianist Patricia Barber is back with a new recording on ArtistShare, her first since the critically celebrated Smash (Concord, 2013). Higher marks Barber's return with another form-shattering collection of original material. Barber, who has won a Guggenheim fellowship in Composition, once again brings thrilling original material into the jazz orbit. Featured on Higher is an art song cycle, "Angels, Birds, and I...", that can be performed by jazz vocalists and instrumentalists as well as classical singers. 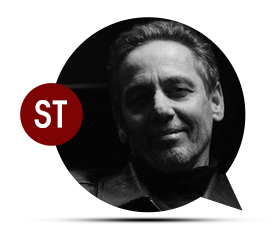 In 2015 Barber toured an early version of the cycle in concerts with Renée Fleming. In 2016 she took the cycle to Chicago's Harris Theater to open the prestigious Ear Taxi New Music Festival. Performing here with her long-time jazz trio and guests, Barber juxtaposes "Angels, Birds, and I..." with some of her celebrated arrangements from the American Songbook. "Vocalist/pianist Patricia Barber's 25-year career has been brilliantly marked by a complete unwillingness to compromise her approach to music. She exists in that uncharted creative realm where she successfully defies classification as a purveyor of any particular musical movement or genre. These characteristics spotlight Barber's role as an innovator and catalyst for musical evolution, a musician performing from the front edge rather than the middle of the creative muse."